Teeth implants also known as Dental implants are used in dentistry to replace missing teeth. Dental implants have been used for more than 30 years now and their popularity is increasing as more people find it difficult to cope with removable dentures. Teeth implants are made of titanium and are placed into the jaw bone during a small minor operation. The procedure itself can take as little as a 30 minutes to carry out. 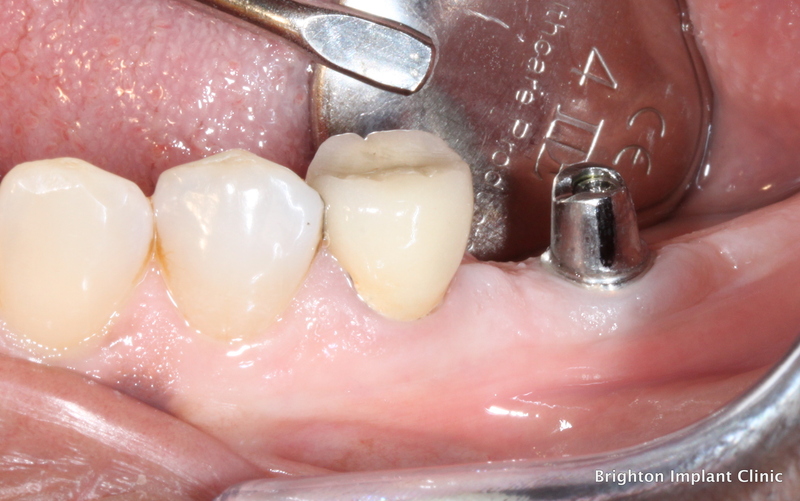 Once the dental implant is placed it is left for about 3-4 months before a final dental crown or dental bridge can be loaded onto the implant. 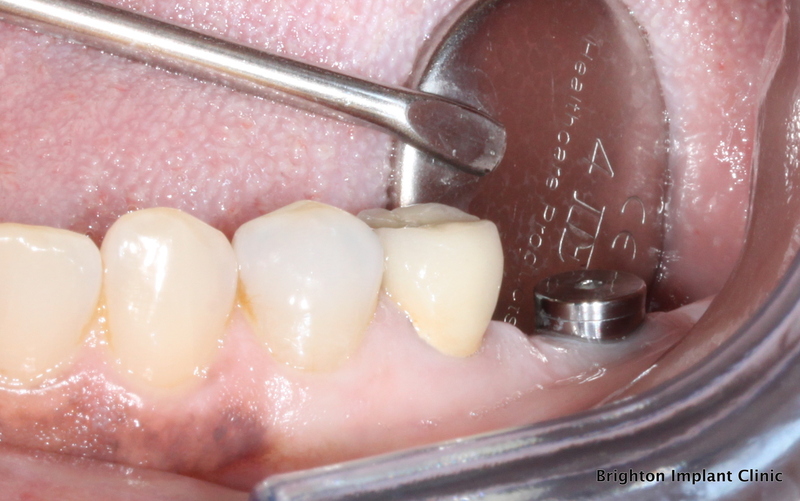 Dental implants have been shown to be successful in almost 95% of cases. At Brighton Implant Clinic we take pride in providing affordable dental implants treatment to our patients. Not only is price of concern, we also strive to provide the very best in dental implant treatment. At Brighton Implant Clinic we offer a free assessment for all new patients. We offer a FREE panoramic radiograph as part of the initial assessment. 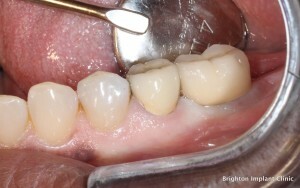 After the initial assessment a detailed treatment plan is provided to each and every patient. The treatment is thoroughly explained to all patients and the alternative options of treatment are discussed during the initial assessment. Dental implants can last up to 25 years. For more information on dental implants or on teeth implants prices, please Contact Brighton Implant Clinic or visit our Dental Implants Price List .